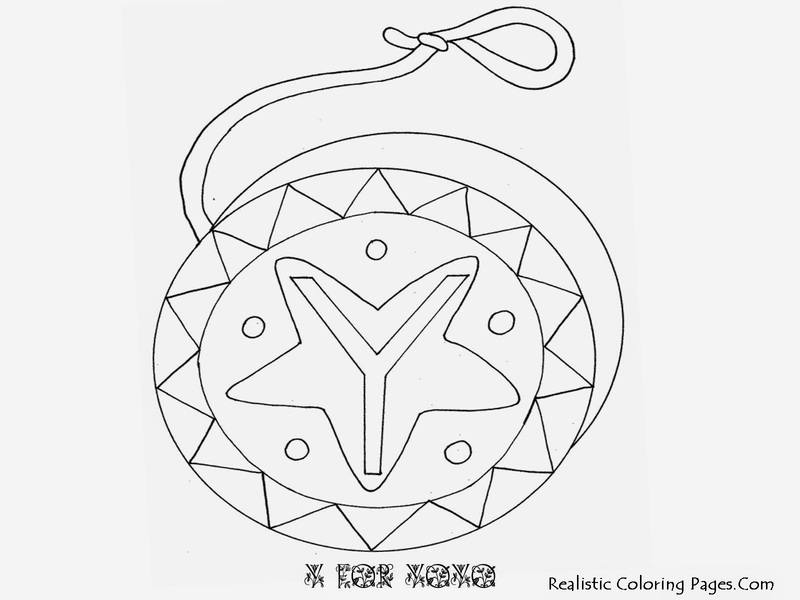 We are so close to the end of alphabet letters coloring sheet series in this realistic coloring pages blog because at this time I will share Y letters alphabet coloring sheet. 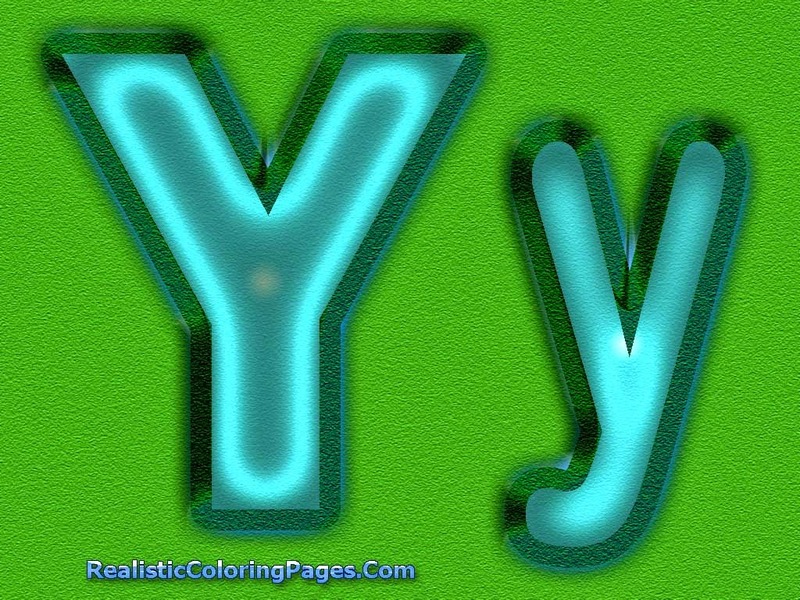 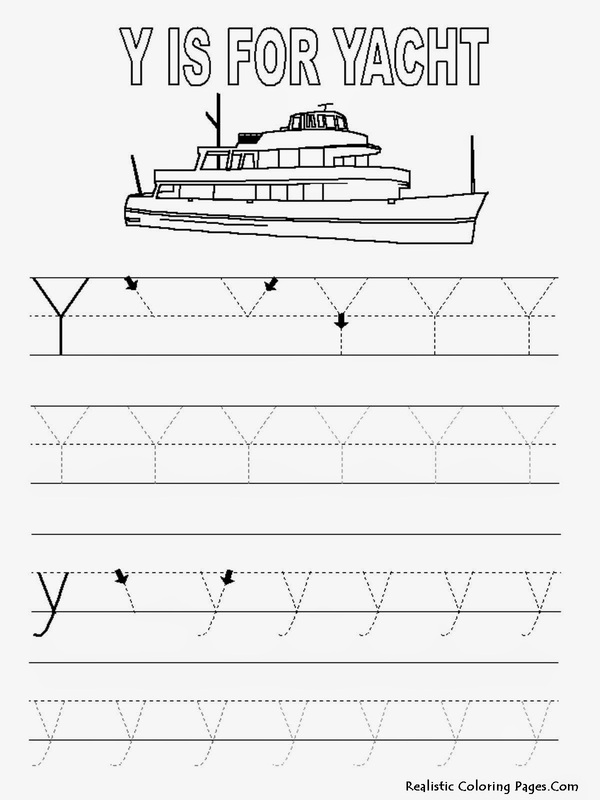 Like another coloring pages from our sites, to download this Y letters alphabet printable coloring pages you just need to click the image then after the image opened on a new tab you can right click your mouse and choose to save the image to your PC's or laptop. 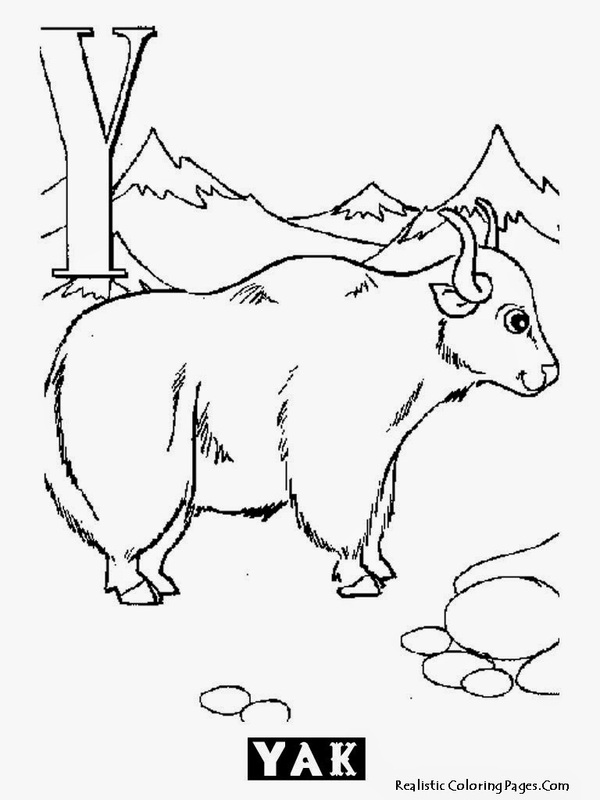 Tags : alphabet coloring pages a-z, alphabet tracing pages, alphabet worksheets, animal alphabet coloring pages, printable alphabet coloring pages.